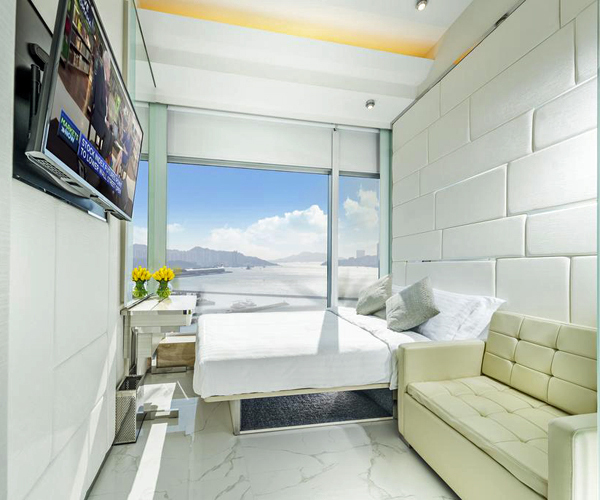 iclub Fortress Hill Hotel is a contemporary select-service hotel centrally located amidst Hong Kong’s famed Fortress Hill and North Point districts, a prime centre for business and entertainment, access to Causeway Bay in FIVE minutes. 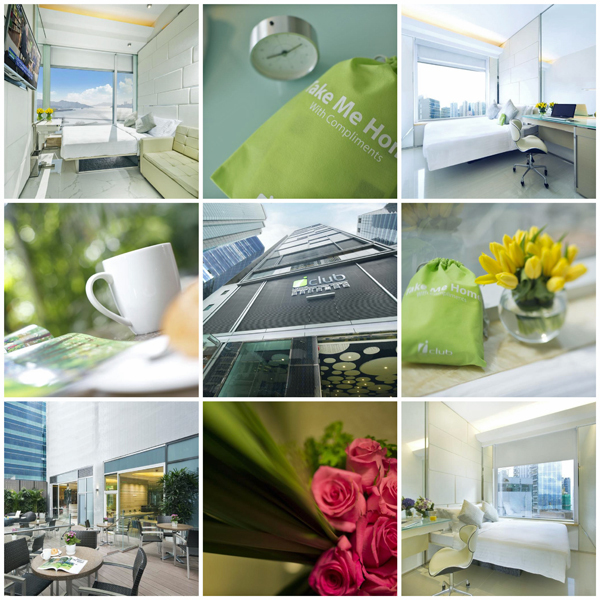 iclub Ma Tau Wai Hotel is a contemporary select-service hotel‎ centrally located in Kowloon – To Kwa Wan and in close proximity to iconic Tsim Sha Tsui, Mong Kok, Jordan and Hung Hom districts. 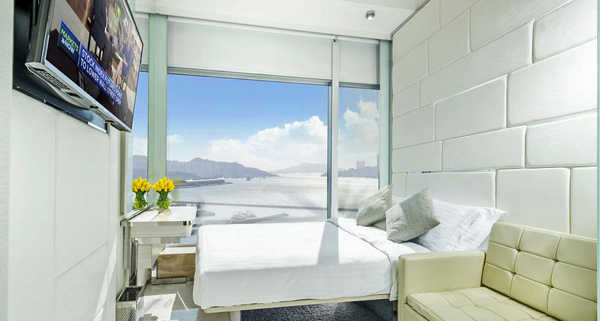 The Hotel offers free scheduled shuttle bus service to Airport Express Kowloon Station and Hung Hom Station.